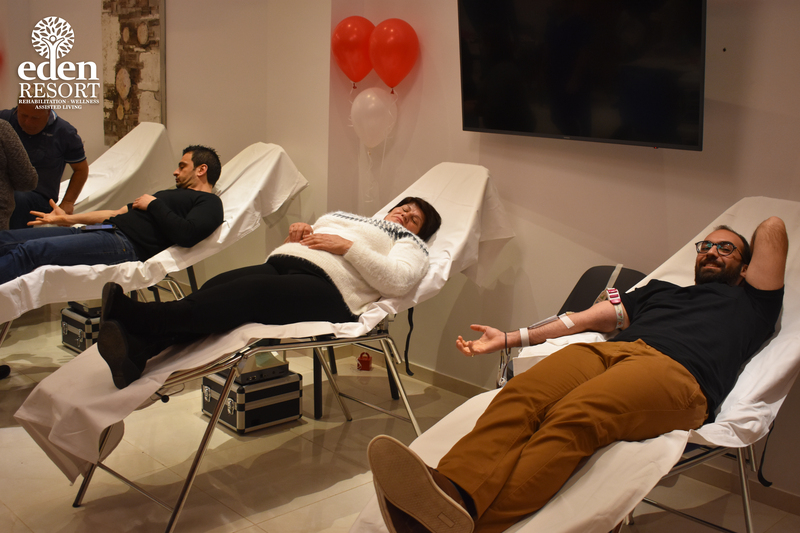 The blood donation event at EDEN RESORT REHABILITATION WELLNESS ASSISTED LIVING took place on Thursday, February 14, 2019 with great success. 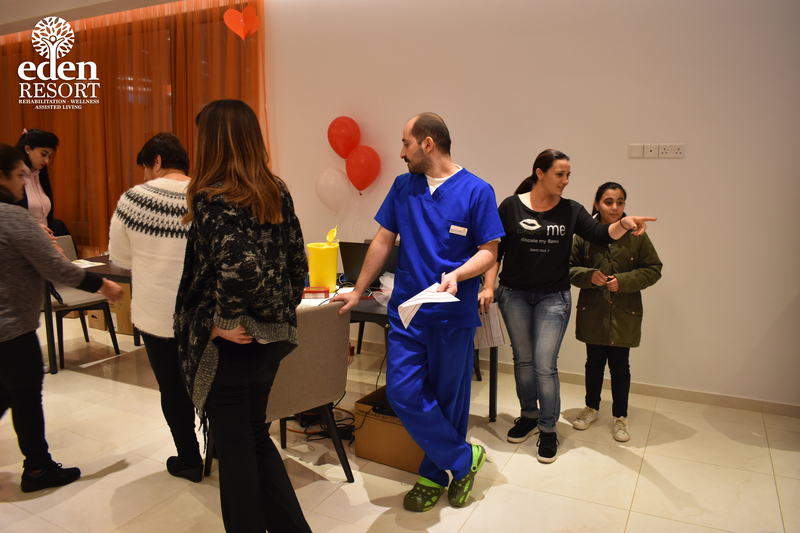 The event was organized by EDEN RESORT for the needs of the blood bank of the Larnaka General Hospital. 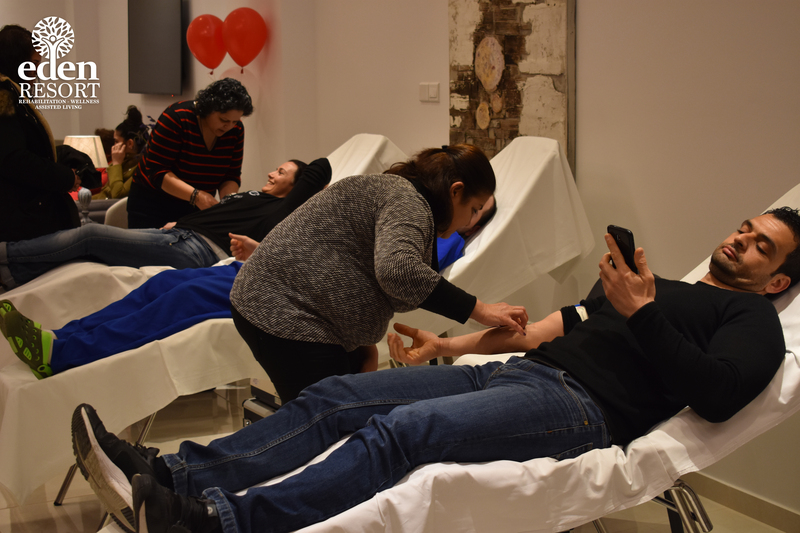 Staff members, family members, friends, relatives of our occupants, and members of the Tersefanou community have provided the most precious good, their blood, to our fellow humans in need. 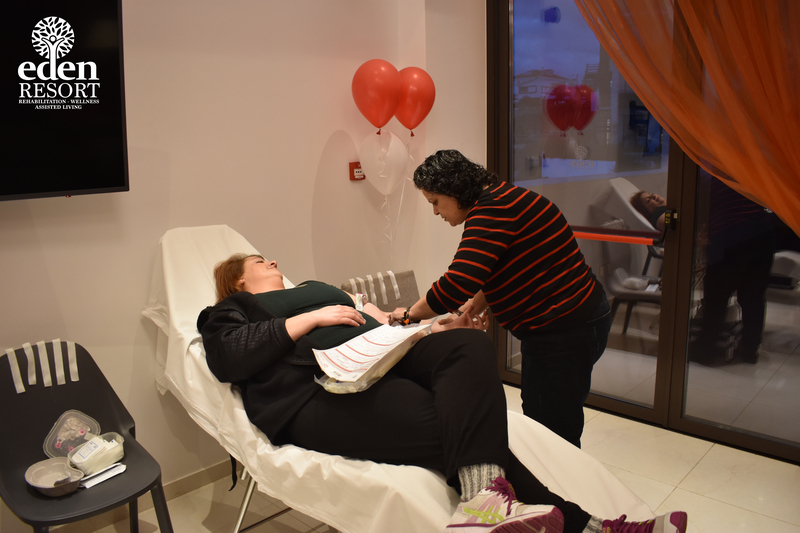 All of the people who attended the event were hosted at our premises, which were appropriately designed for the needs of the event with the necessary decoration due to the day of the celebration of love. October 2018 was a “Promotion Tour” for our Resort. The General Director & Administrative Personnel have accomplished to participate at two very important Exhibitions. Our 1st destination took part at “Seniormässan 2018” on October 02-04, in Stockholm, Sweden. The Trade Fair was targeted for active and older audience and is the largest trade show for those who want to live an active life and discover something new again primarily intended for those who are 55 years and older. 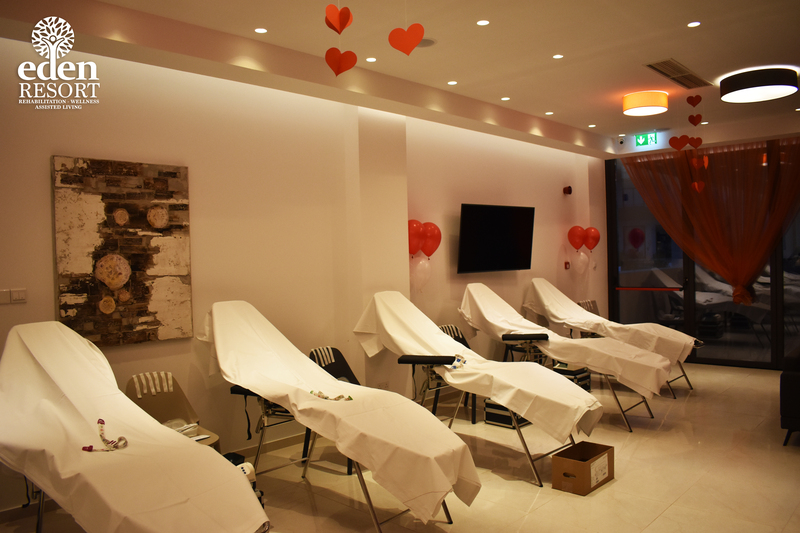 There take part exhibitors in many different themes; Travel, Health, Beauty, Wellness, Culture, Technology, Experiences and many more. The 2nd destination took part in Moscow, Russia on October 26-27, at “Med Show 2018” which is Russia’s leading specialised Medical Tourism Exhibition directly targeting patients plus agents and facilitators. MedShow is a professional event with highly targeted advertising bringing clinics, resorts and medical tourism providers into direct contact with potential Russian patients and professional agents. As we were in Russia, we also participated in association with Cyprus Health Promotion Board at “Russia-Cyprus Health & Wellness Business Forum” 25th October in Moscow. The main aim of the Business Forum was to promote Cyprus as an ideal health and wellness destination for Russian tourists. The program included participation of a press conference, Business to Business meetings as well as on-site visits and contacts at medical centres in Moscow to explore potential partnerships. 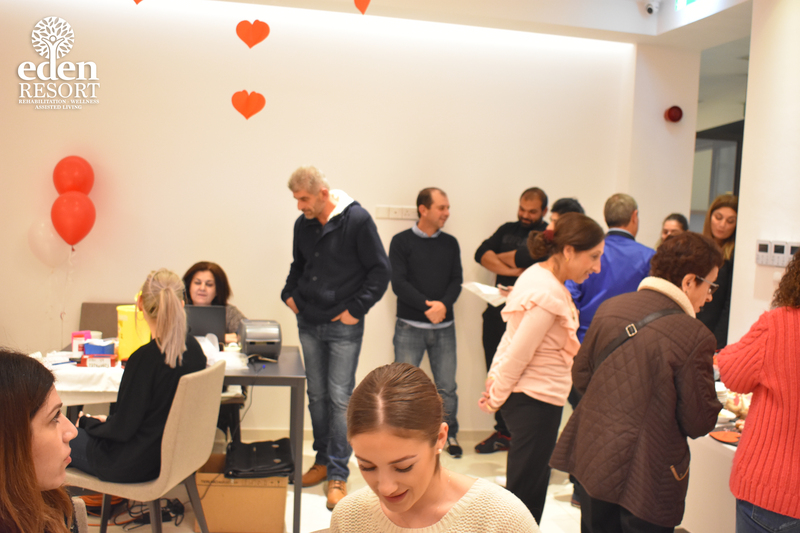 With our presence at all three events, we can say that we did very well, considering that as we came back, we are in process to start new businesses cooperation with companies that are interested in our Unique Project in Cyprus. Many individuals that met us liked our Resort and are very interested also to visit us and see our facilities & services. WE ARE GLAD TO ANNOUNCE YOU THAT EDEN SENIORS RESORT WELLNESS & REHABILITATION PARTICIPATES IN THE 21st INTERNATIONAL EXHIBITION ” TAXIDI 2018 ” 20-22 APRIL AT THE STATE FAIR NICOSIA. Το EDEN RESORT αρχίζει την λειτουργία του την 01/01/2018 και γι’ αυτό αρχίζουμε από τώρα να επιλέγουμε τους συνεργάτες μας που θα μας πλαισιώνουν στην προσπάθεια μας να πετύχουμε τους στόχους μας. 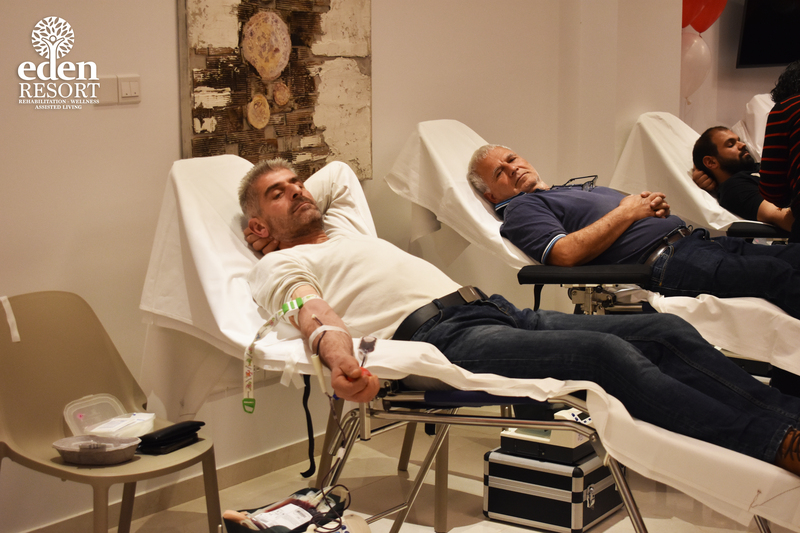 Όλες οι αιτήσεις και τα προσωπικά στοιχεία θα τύχουν αυστηρής εμπιστευτικότητας.